Betsy DeVos, Trump’s pick to lead the Department of Education, has had several conversations with a Senator who wants her to gut critical protections for young LGBTQ people, according to Politico. 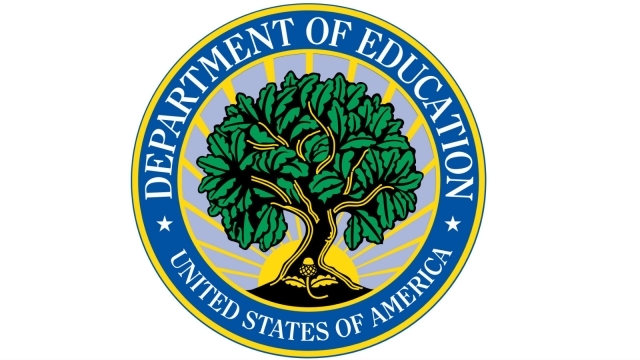 Last May, the U.S. Department of Education offered guidance to schools clarifying that transgender students have the right to be free from discrimination in schools, including the ability to use gender-separated facilities (such as restrooms and locker rooms) that match their gender identity. This guidance follows similar policies in states and school districts across the country, including many that have been treating transgender students with dignity and respect for more than a decade. DeVos’ family foundation, The Douglas and Maria DeVos Foundation, as well as her own foundation, The Richard and Helen DeVos Foundation, have funded major anti-LGBTQ organizations and campaigns.